Bottom line: I love a good comeback story as much as the next person but I’m skeptical here. Sometimes, you just need to let a good thing rest in peace. If Winamp’s mobile rebirth falls short, it’ll unnecessarily taint the app’s legacy and that'd be sad to witness. 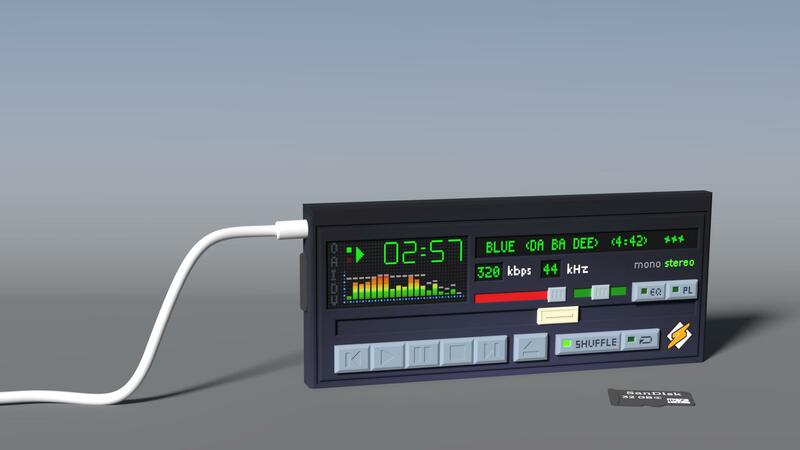 Winamp, the standalone music player synonymous with late 90s computing, is making a comeback. Radionomy, if you recall, purchased Winamp and Shoutcast from AOL in early 2014. Winamp’s comeback story will be two-fold. On October 18, Radionomy will release version 5.8 of the classic Winamp desktop app featuring bug fixes and compatibility tweaks. Next year, we’ll get Winamp 6 which is said to be a mobile audio aggregator that brings all of your music and podcasts under one roof. “What I see today is you have to jump from one player to another player or aggregator if you want to listen to a radio station, to a podcast player if you want to listen to a podcast — this, to me, is not the final experience,” Saboundjian said. Saboundjian concedes that “the war is over” on desktop and really, he’s right. Aside from improved compatibility and bug fixes, there’s really not much left to add to a desktop media player. Does it play an array of file formats at decent quality? Check – move on. On mobile, however, an argument can be made that the landscape is indeed fragmented. If Radionomy could somehow pull all of your audio sources into a single interface, that’d be a real accomplishment. I’m just not sure it’s possible to get the necessary licensing agreements to make it happen and to do so for every source out there (and to be a success, it would need to aggregate all music sources, not just a few of the most popular ones).